Those were the times! Now look at the prices....they are on fire! Samosa was more like Rs.2 (and in some places Rs.3) at that point. 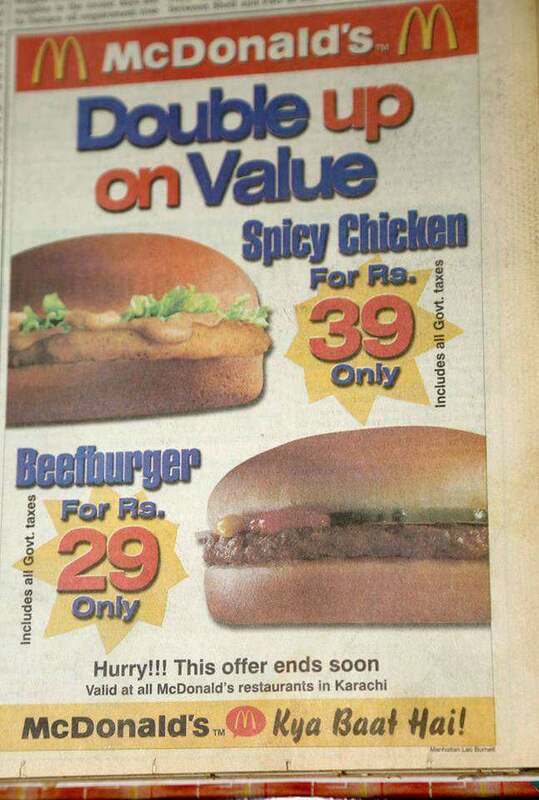 By the way the ad says "hurry this offer ends soon" and no date is given so you can try going to McDonalds and see if the deal is still available.